Northwest Trek Wildlife Park is a relatively small park located in Eatonville, Washington. But just because it’s not huge doesn’t mean there is isn’t plenty of fun to be had. 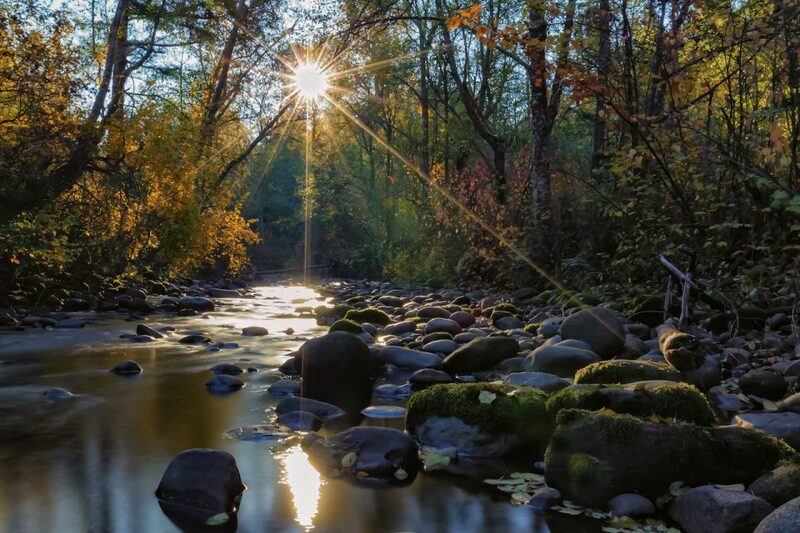 In fact, Northwest Trek Wildlife Park has some really unique features that you won’t find in many other parks or zoos around the country. Curious? Good. In this post, we’re going to share everything you need to know about visiting. 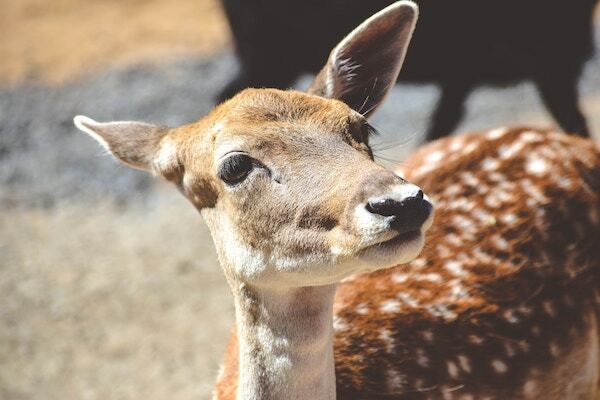 Many of the animals kept at the park are able to roam free throughout the 435 acres of open space, which make up the majority of the park’s 723 total acres. The biggest attraction for many visitors is the park’s tram system. Hop on to this tram, and you’ll be taken on a tour around the park which will give you some up close and personal view of the many animals who live here. The tram tours last about 40 minutes and are narrated by a naturalist. If you prefer to walk, there are plenty of options. 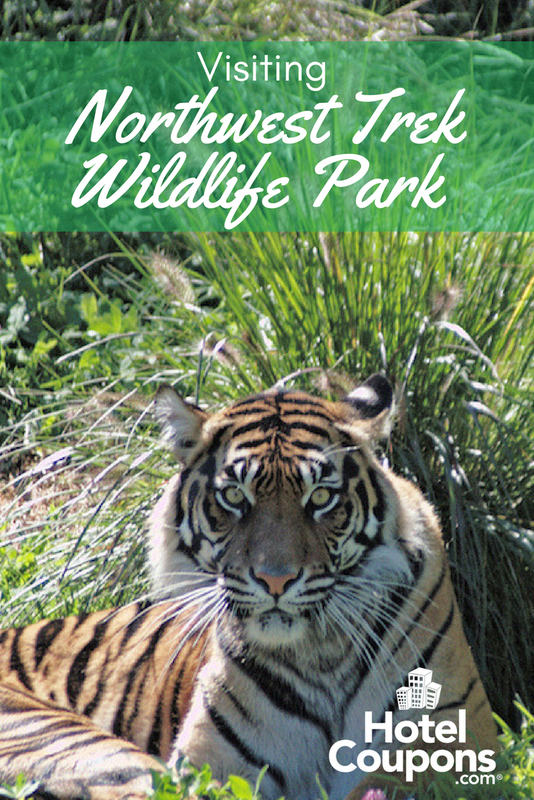 Northwest Trek Wildlife Park has a paved trail that goes through many of the animal habitats. These tours are both wheelchair and stroller accessible too. It’s hard to go to many places inside the park without having an animal encounter. But if you want to learn more about a specific animal, check out the animal trailside encounters. These spots will let you speak with a naturalist and learn more about the animals you see. There are daily presentations when the park is open. 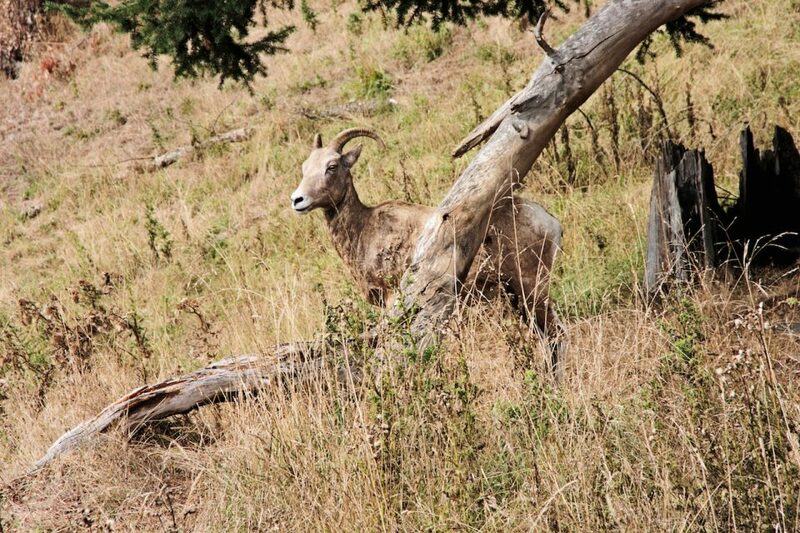 Northwest Trek Wildlife Park has two learning centers for visitors to check out. The Cheney Family Discovery Center you can learn about local Washington State wildlife and enjoy some hands-on activities. The Baker Research Cabin is dedicated to learning more about wolves and coyotes. Spend some time in here if you’d love to learn more about these animals. Not many zoos have zip lines and obstacle courses. But Northwest Trek Wildlife Park isn’t like most zoos! At ZipWild, you can enjoy five zip line challenge courses. This is open yearly from late May to the end of September. Eatonville is about an hour south of Tacoma and about two and a half hours north of Portland, Oregon. It’s located right on Highway 7, which is conveniently located off Interstate 5 a highway that runs along the West Coast from Mexico to Canada. Northwest Trek Wildlife Park is open all year round, closing only on Thanksgiving, Christmas Eve, and Christmas Day. Hours vary depending on the time of year. In the winter months, in particular, the park will be closed a few days a week and keep shorter hours than the summer months, for example. If you’re in the Seattle and Tacoma area, you don’t want to miss this park!